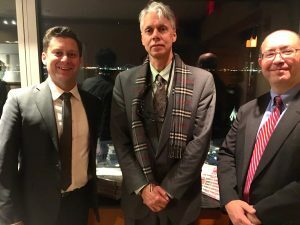 On December 6, at the Ritz-Carlton, Battery Park in lower Manhattan, The King’s College hosted a roundtable discussion featuring The University Bookman editor Gerald Russello and First Things‘ senior editor Mark Bauerlein on the theme: Intellectuals in the Age of Trump. Thanks to all who made the evening such an enjoyable and encouraging experience, and to The King’s College for its vision and partnership. In addition, check out the recent Kirk on Campus event at Cooley Law School’s Grand Rapids campus with Dr. J. Budziszewski discussing the moral foundations of law here. Chris is a husband, father, and a sometimes soul shouter. 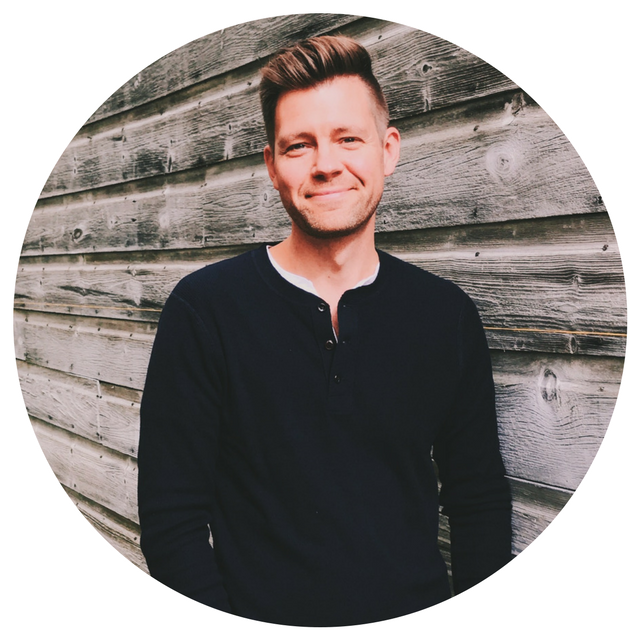 He manages digital strategy for Kirk on Campus and plays at being a gentleman farmer. Follow his exploits at @cmarlink.